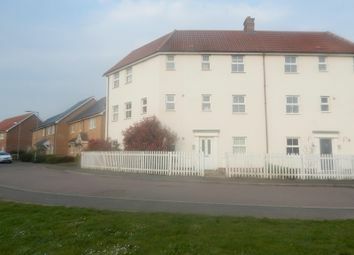 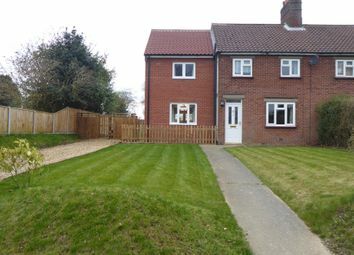 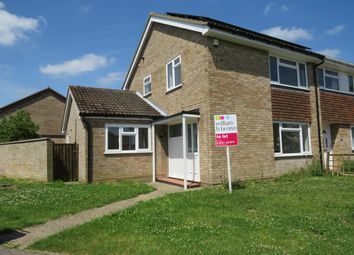 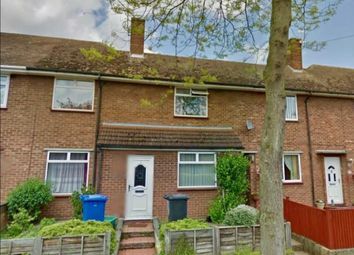 William h brown offer this modern 4 bed semi-detached house. 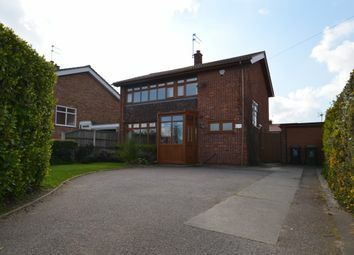 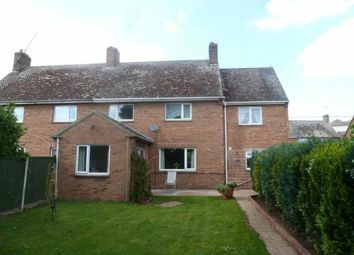 Benefits include modern kitchen and shower room, large kitchen/diner. 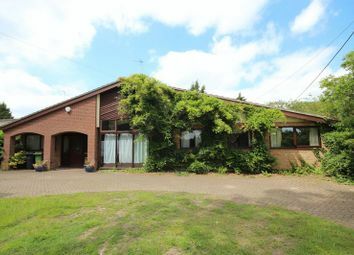 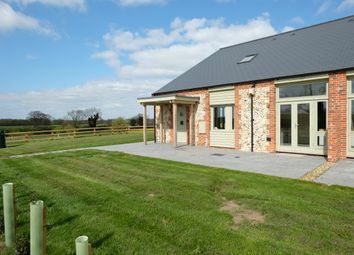 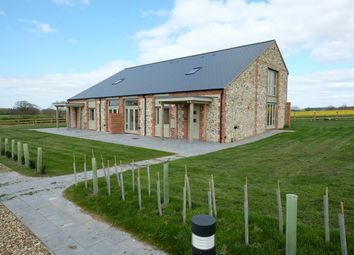 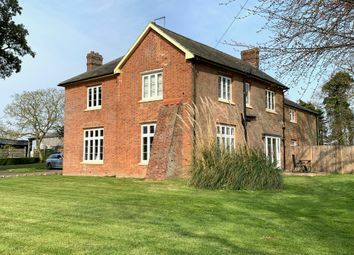 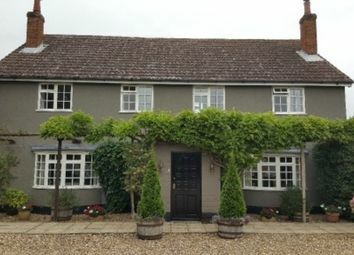 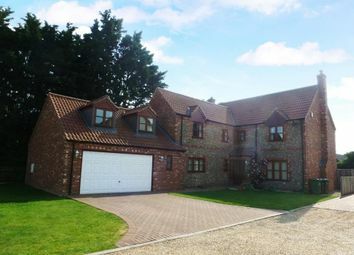 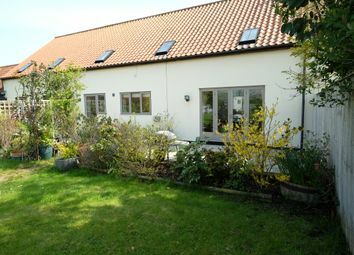 Delightful, spacious 4 bedroomed attached barn conversion in quiet, rural South Norfolk location. 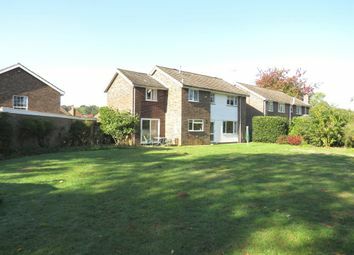 Garden maintenance included. 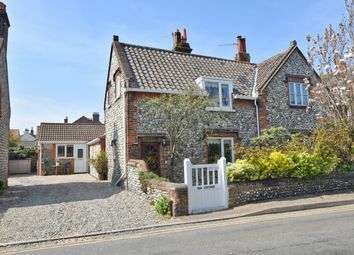 Available with zero deposit This stunning four bed family home is conviniently located, situated in a quiet area yet walking distance to the town centre. 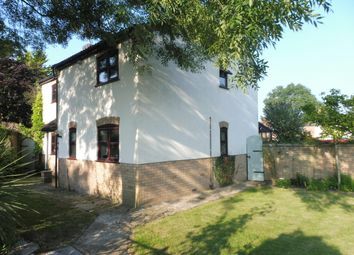 A modern thoughtfully updated 4 double bedroom semi detached situated in a village location with superb field views. 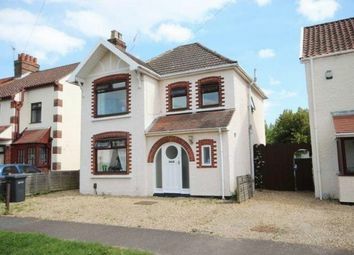 1 dog accepted. 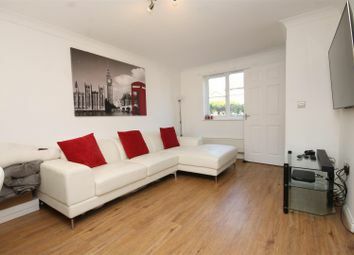 This wonderful four bedroom house boasts beautifully presented living space with stylish interior throughout with fantastic kitchen and bathroom, benefiting from lovely gardens and off-street parking. 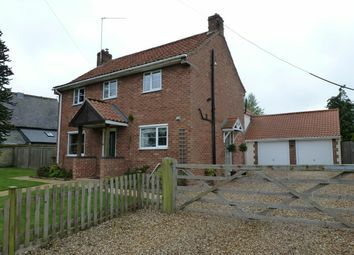 *** No Fees For usaf *** Discover this amazing and spacious four bedroom detached housefound in a small and exclusive development in the popular village of Hockwold. 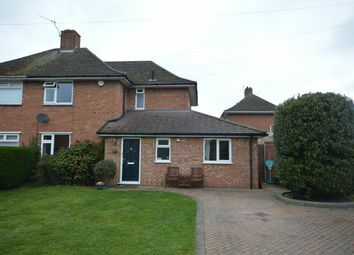 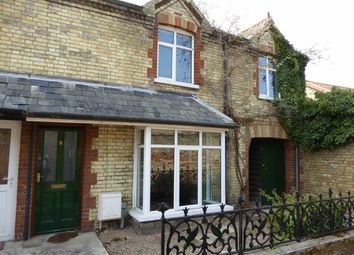 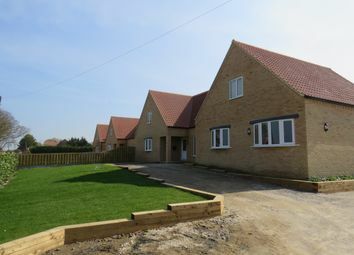 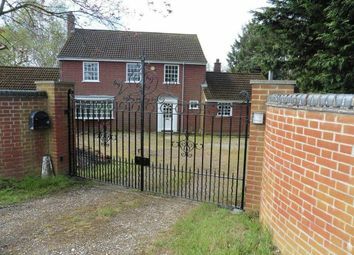 We are delighted to offer this 4 bedroom / 1 bathroom House - Detached for rent at £1,400.00 pcm (£1,500.00 deposit). 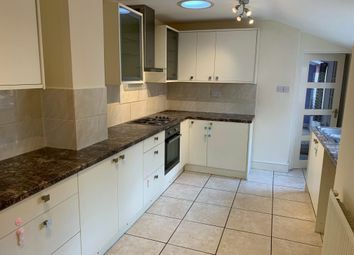 10 mins walk to university - student property, Modern, furnished, Gas central heating with smart nest. 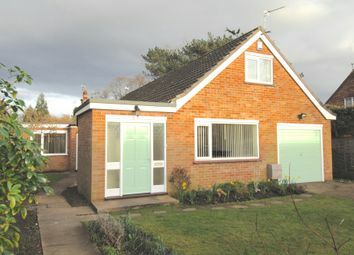 Minimum lease of 12 Months.